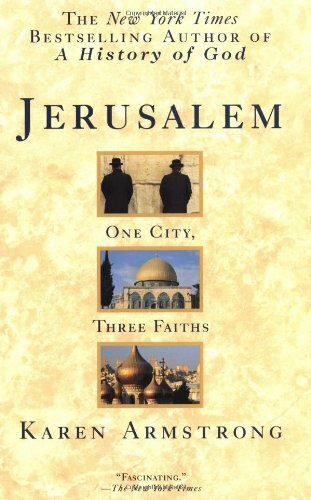 The Al-Aqsa Mosque (also spelled El-Aksa; "Distant Mosque") is the most important mosque in Jerusalem. Located on the Haram esh-Sharif (the Noble Sanctuary) or Temple Mount, it is the third holiest site in Islam after Mecca and Medina. It is the central focus of the Muslim community in Jerusalem, hosting daily prayers and accommodating large crowds for Friday sermons. 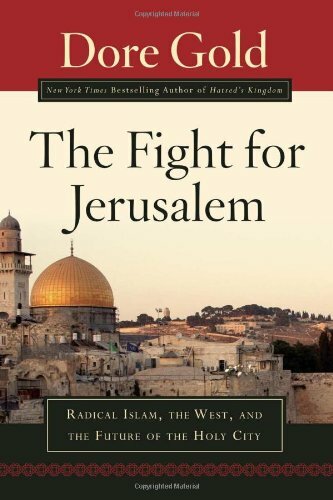 Originally, all of Jerusalem was known as the masjid al-aqsa, or "distant sanctuary," but the term eventually came to be applied to the main mosque in the city. It is not certain when the first mosque was built on this site - the first mosque in Jerusalem, the Mosque of Umar, was built in 638 and may have stood here. In 680, the Christian pilgrim Arculf described a mosque that appears to be on this site. 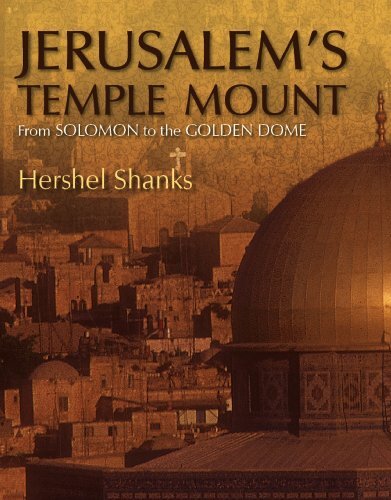 The earliest mosque that was certainly built here was constructed by the Umayyads around 710 AD, only a few decades after the Dome of the Rock. Under Abbasid rule, it reached its greatest extent by the end of the 8th century with 15 aisles. Unfortunately nothing of the ancient mosque survives today: it was destroyed by earthquakes twice in its first 60 years of existence and has been rebuilt at least five times. The last major rebuild was in 1035 by Caliph az-Zahir. After the Crusaders captured Jerusalem in 1099, Al-Aqsa was used as the royal palace of the Crusader kings, then as the headquarters of the Knights Templar in 1118. The legacy of these European occupants remains in the Romanesque central bays of the main facade. After recapturing Jerusalem in 1187, Saladin left the new arches but tore down all the Templar constructions around the mosque except for the refectory along the south wall. This now houses the Islamic Museum and Women's Mosque. In the mid-14th century the Mamelukes carried out a major restoration of Al-Aqsa, during which they added an extra two bays on either side of the porch. Of the remainder of their work, only the west side of the mosque survives. 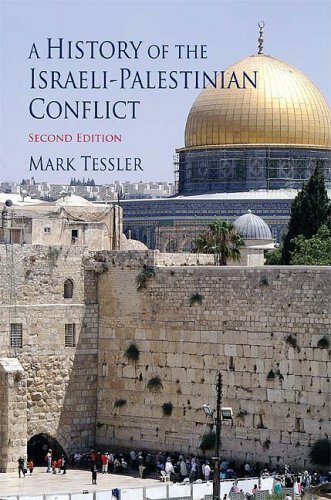 The 20th century was a time of significant turmoil and change at Al-Aqsa. After two earthquakes, the nave and east side of the mosque were torn down and rebuilt in 1938-42. In 1951, King Abdullah of Jordan was assassinated in the south end of the mosque; bullet holes can still be seen in a pillar. The future King Hussein only survived the attack thanks to the medals he wore over his chest. A small memorial consisting of bullets and tear gas canisters near the west wall commemorates the attack and riots that followed. Another tragedy occurred on August 21, 1969, when a crazed Australian Christian tourist started a fire in the mosque in order to clear the way for the Second Coming. The beautiful wooden pulpit given by Saladin in the 12th century was destroyed in the fire. The crime itself was bad enough, but it led to riots and ongoing accusations that the Jews were trying to destroy the mosque. 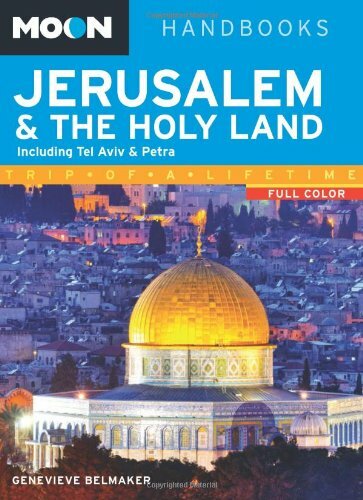 The Al-Aqsa Mosque occupies the south side of the Haram (Temple Mount) and is oriented north to south. The entrance and main facade is on the north side, directly facing the Dome of the Rock, and the dome is at the south end over the mihrab. Built by the Templars, the three central bays of the facade are Romanesque in style, with the zigzag decoration and blind arches seen more commonly in 11th- and 12th-century European churches. The outer arches added by the Mamelukes in the 14th century follow the same general design. Entrance is through the central arch. The interior of the Al-Aqsa Mosque, with seven aisles, dates mostly from the 20th century. The nave and east side of the mosque were rebuilt as part of a major restoration in 1938-42, during which the Carrara marble columns were donated by Mussolini of all people, and the colorful painted ceiling was funded by King Farouk of Egypt. Some older elements do survive, however, including the mihrab at the south end, decorated in 1187 by Saladin, and the mosaics above the central aisle arch and in the dome, dating from 1035. Just east of the mihrab is a Crusader chapel known as the Mihrab of Zacharia, with a lovely rose window. Another Crusader chapel on the west side is used for women's prayer. Even older elements are hidden underneath the mosque, in an area not normally open to visitors. Just to the left of the main entrance to Al-Aqsa, a flight of 16 steps leads down to an area called al-Aqsa Qadima (Ancient Al-Aqsa), where an ancient ramp connects the Temple Mount with the walled-up Double Gate. Just inside the Double Gate is a vestibule containing columns from Herod's original south entrance to Temple Mount. The columns support two pairs of domes, which date from a reconstruction in the 7th century. More columns were added later to provide support to the platform above; these probably date from construction on Al-Aqsa Mosque in the 8th century. 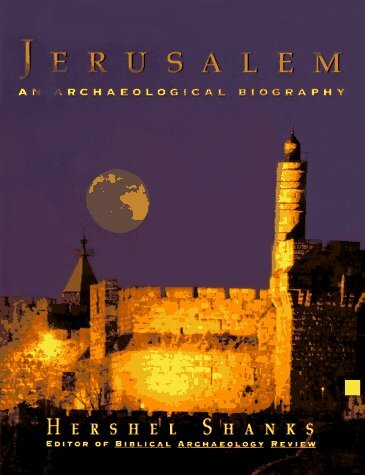 Jerome Murphy-O'Connor, The Holy Land: An Oxford Archaeological Guide, 5th ed. 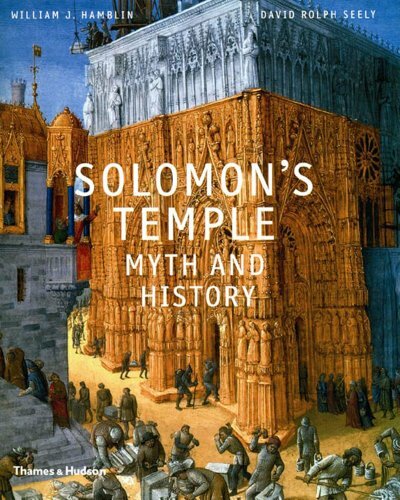 (Oxford University Press, 2008), 102-04. 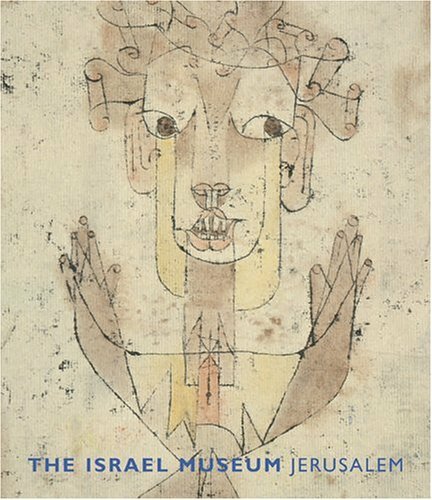 Kay Prag, Blue Guide Israel & the Palestinian Territories, 1st ed. (London: A&C Black, 2002), 125-32, 135. 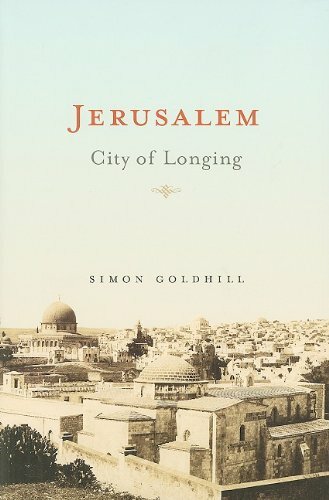 Simon Goldhill, Jerusalem: City of Longing, 103-05. Capitals on display along the west side of the mosque. 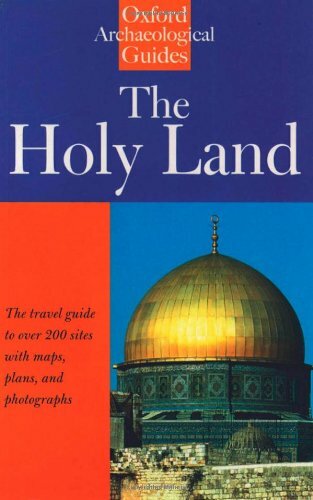 Below is a location map and aerial view of Al Aqsa Mosque. Using the buttons on the left (or the wheel on your mouse), you can zoom in for a closer look, or zoom out to get your bearings. To move around, click and drag the map with your mouse.